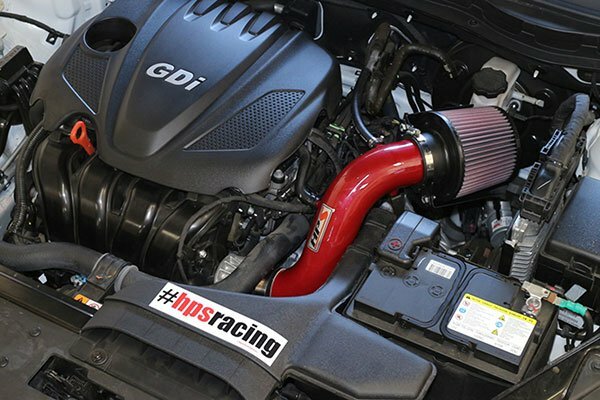 HPS 27-162P - HPS Performance Short Ram Air Intakes - FREE SHIPPING! 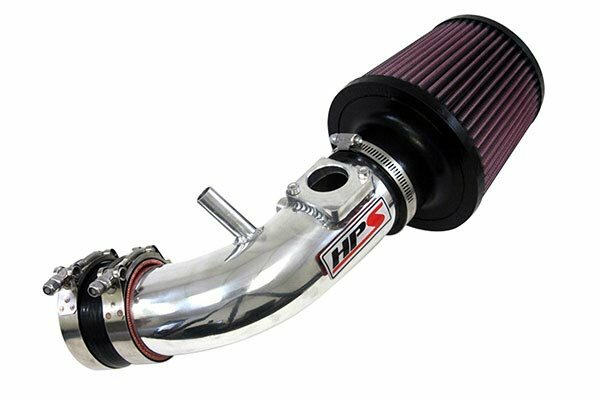 This intake sounds great no complaints yet. 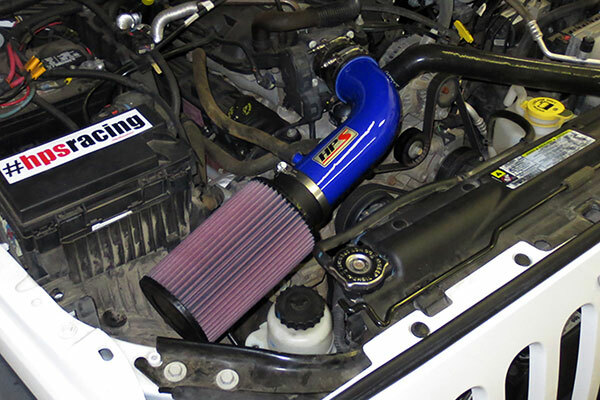 Reference # 762-213-409 © 2000-2019 AutoAnything, Inc.